Across the Fleurieu Peninsula there are plenty of team building activities such as blending your own wine to making your own cheese. Ideally located only 45 minutes from Adelaide, the Fleurieu Peninsula is perfect for a pre or post business trip. With easy access from Adelaide there are a number of options for day trips to experience food, wine, arts, coast, nature and wildlife. 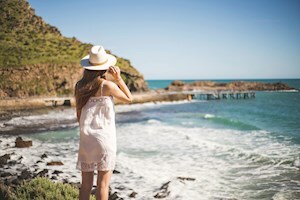 The Fleurieu Peninsula is home to popular holiday destinations such as McLaren Vale, Victor Harbor, Port Elliot, Goolwa, Strathalbyn and Normanville. It is also conveniently known as the ‘gateway to Kangaroo Island’. There are a number of facilities that are suitable to host corporate functions and conventions. 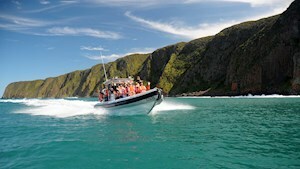 To assist you with your planning here are sample itineraries.